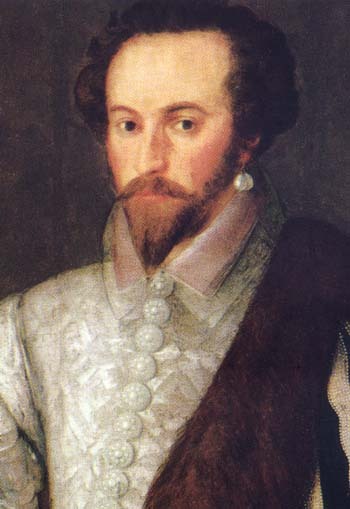 Through the ages, pearls can truly be said to have become “all things to all men”. These lovely gems are heavy with symbolism and have been adopted by many different cultures as symbols of purity, fertility and also power and authority. A Japanese legend tells us that pearls were the tears of mermaids, nymphs and angels. In India, China and Japan, pearls play a legendary part: who has not heard of the Chinese Dragon who wears a pearl under his chin? In early Chinese culture, the black pearl was thought to symbolise wisdom and it was thought they were formed within the Dragon’s head. To win these pearls, the Dragon had to be slain. Poor Dragon! One Persian legend tells how pearls were created when a rainbow met the earth after a storm: any imperfections in a pearl’s appearance were thought to be the result of thunder and lightning. The pearl teardrop is surely the most enigmatic of gems. Pearls are the supreme gift for weddings as they also symbolise love. 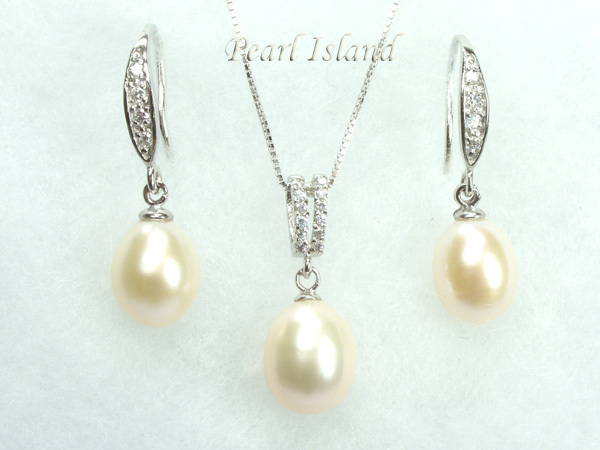 Pendant pearl drop necklaces and pearl drop earrings make a precious and fitting gift for brides and bridesmaids, too. 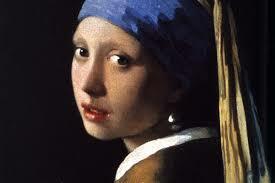 Who can forget the “Girl with the Pearl Earring”?
. 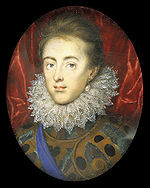 . . And here he is again when he was King , wearing the same pearl earring. 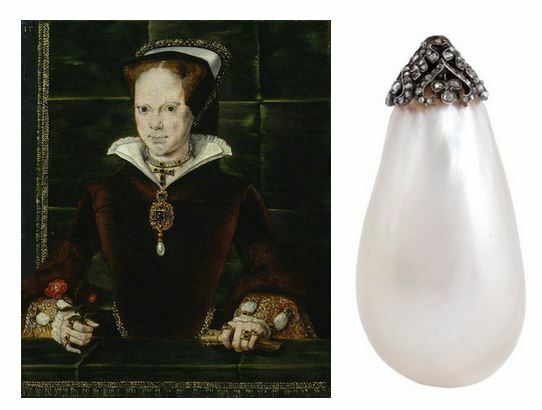 King Charles was wearing this teardrop pearl when he was executed for High Treason in 1649 and it is amazing to know that it has survived to this day. 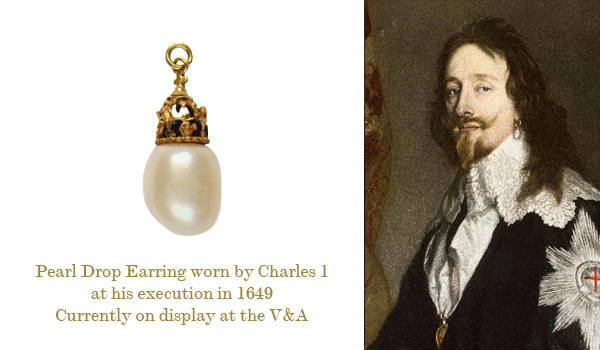 After his execution the pearl was removed from his ear and was given to Hans-Willem Bentinck, Ist Earl of Portland. It has been handed down through the generations and is now in a private collection. 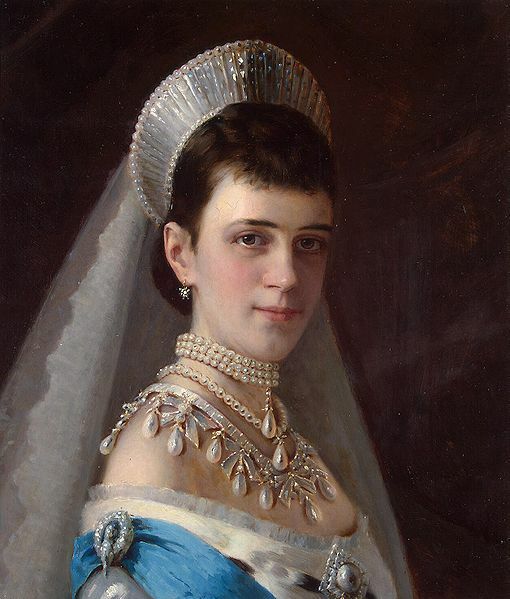 It was recently exhibited to the public at the Victoria and Albert Museum in their wonderful exhibition, “Pearls”. A pearl pendant set of necklace and earrings need not cost a king’s ransom, however, and a Christmas gift of delicate “angel’s tears” would be a joy to open, wear and cherish. 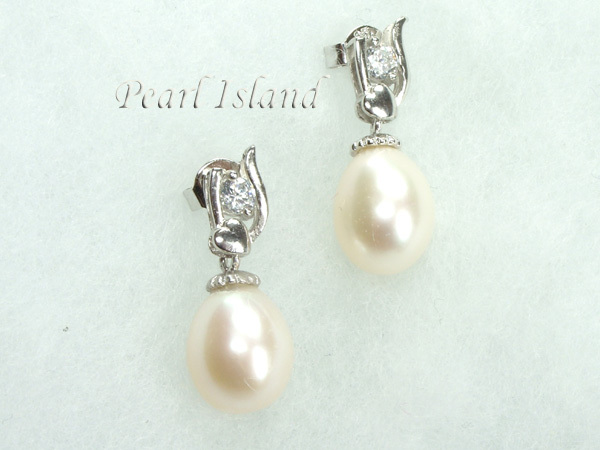 At Pearl Island, we make most of the pearl jewellery we sell. We can design and make jewellery to your specifications and have designed personalised pearl pendants which are popular for bridesmaids. So you see, there is no need to go out and slay dragons to get yourself some lovely pearls! Our White Drop Pearl Pendant and Earring Set (Product ID 020-11120WPS) is now on offer for £88.00 and the lovely, White Drop Pearl Elegant Earrings (Product ID 020-12060WEE), white gold plated sterling silver, set with a clear, white stone, are now selling for £45.00. Christmas is nearly upon us so give the gift that, above all, symbolises love!